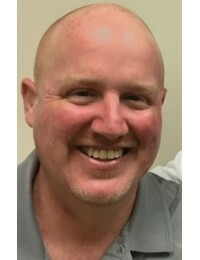 Allen M. Wright, age 57, of Duluth, Georgia, died May 18, 2017. Services to be announced.Please express condolences for the family in the comments section below. The Wright family is being cared for b..
Elizabeth McFall, of Marietta, Georgia, died May 19, 2017. Private service.Please express condolences for the family in the comments section below. The McFall family is being cared for by Georgia Fune..
Ruby Ashley, age 87, of Marietta, Georgia, died May 18, 2017. Services to be held on Thursday, May 25, 2017, 7 PM, in the chapel of Farrar's Funeral Home chapel, in Johnson City, Tennessee. The family..
Michael O. Johnson was born April 17, 1943 in his grandmother’s home in Columbia, Tennessee. He passed away, at home, in his sleep, on May 18, 2017.As a youth, Michael spent much of his time attending..
One of our beloved links was severed by the passing of Robert A. Pierce on Friday, May 19, 2017, at his residence. 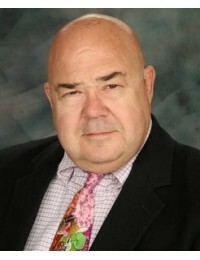 The late Robert A. Pierce by his sterling qualities, kindly disposition and readiness..
Andrew Rory Smith, age 67, of Jackson, Georgia, died May 16, 2017. Services to be announced.Please express condolences for the family in the comments section below. The Smith family is being cared for..
Tyrone Alexander, age 63, of Mint Hill, North Carolina, died May 10, 2017. Services will be held out of state.Please express condolences for the family in the comments section below. The Alexander fam..
Julia Nadolsky, age 95, of Roswell, Georgia, died May 12, 2017. Services will be held in Clearwater Florida.Please express condolences for the family in the comments section below. 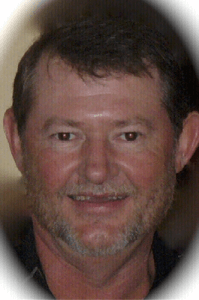 The Nadolsky family..
Gregory Bruce Juergens, age 59, of Acworth, Georgia, died May 18, 2017. 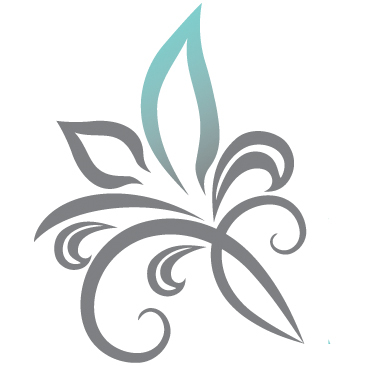 The family will receive friends on May 27, 2017, 2:30 PM at LifeBridge Church, 3102 Loring Rd, Kennesaw, Georgia, 30152, with th..
Mary Lasayko, 93, daughter, mother, grandmother, and great-grandmother, peacefully departed this life on May 15, 2017, and entered into Heavenly Grace with her Savior, Jesus. Her devoted daughter, Lou..
Jack Clemons, age 67, of Rome, Georgia, died May 11, 2017. Services to be announced.Please express condolences for the family in the comments section below. The Clemons family is being cared for by Ge..
Myrna Beck, age 66, of Woodstock, Georgia, died May 12, 2017. Services to be announced.Please express condolences for the family in the comments section below. The Beck family is being cared for by Ge..
Julia Nadolski, age 95, of Roswell, Georgia, died May 12, 2017. Services to be held in Clearwater, Florida.Please express condolences for the family in the comments section below. The Nadolski family ..
Ricardo Vazquez, age 81, Acworth, Georgia, died May 15, 2017. Services to be announced.Please express condolences for the family in the comments section below. The Vazquez family is being cared for by..
Timmie Miller, age 57, of Rockmart, Georgia, died May 10, 2017. Services will be announced.Please express condolences for the family in the comments section below. The Miller family is being cared for..
Betty Lou Fischer, age 64, of Dallas, Georgia, died May 9, 2017. Services will be announced.Please express condolences for the family in the comments section below. 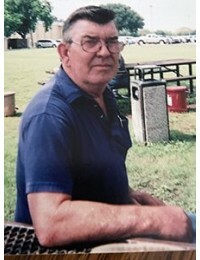 The Fischer family is being cared f..
Edward Orville Hussey Jr. (“Ed”), age 86, of Marietta, Georgia, passed away on May 7, 2017 at home, with his beloved dogs on his lap and his wife at his side. He is survived by his wife of 34 year..
Jon M. Blumenaus, age 71, of Woodstock, Georgia, died May 7, 2017. Services to be announced.Please express condolences for the family in the comments section below. 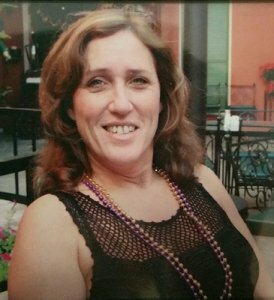 The Blumenaus family is being cared..
Cynthia Abell Hogate, 55, of Adairsville, Georgia, passed away May 5, 2017 in Rome, Georgia. Celebration of Life will be held at Red Top Mountain Group Pavilion #2 on May 11, 2017 at 2pm. 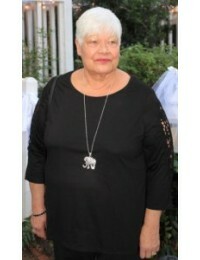 Cremation se..
Renee "Darlene" Roach, age 56, of Rockmart, Georgia, died May 8, 2017. A memorial service will be held on Saturday, May 13, 2017, 3 PM, at Georgia Funeral Care, 4671 S. Main St., Acworth, Georgia.Plea..
Mr. Ernest Fleming Bullington Jr., 81, went to be with the lord Friday May 5, 2017, at Waldrop Assisted Living Center in Cartersville, Georgia.He was preceded in death by his parents, Mr. and Mrs. Ern..
Gregory Wayne Olive, 58, of Cartersville, Georgia, formerly of Florence, Alabama passed away on April 27, 2017.Greg is retired from the Anheuser-Busch Brewery in Cartersville, GA after 23 years. 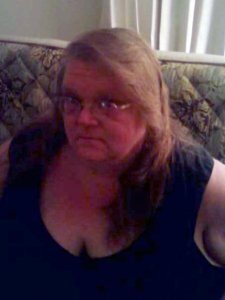 Previ..
Donna Brown, age 58, of Acworth, GA, died February 27, 2017. Services will be announced.Please express condolences for the family in the comments section below. 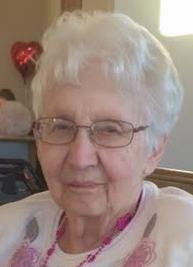 The Brown family is being cared for by&..
Edeltraud “Edel” Nuber, 73, of Jonesboro, Georgia, passed away Sunday, February 26, 2017, at Northside Hospital following a lengthy illness.She was born on August 18, 1943, in Herne, West Germany, the..
Larry Allan Rowan, age 72, of Adairsville, Georgia, passed away Saturday, February 25, 2017. He was born on April 6, 1944, in Beaver County, Pennsylvania, to Lawrence and Adah (Watterson) Rowan, who p..
Henry Warren Hinsch, age 81, of Marietta, Georgia, died February 15, 2017. A memorial service will be held on Friday, February 24, 2017, 11:00 AM, at Mt. 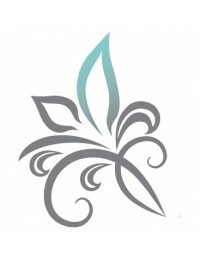 Bethel United Methodist Church, 4385 Lower Ros..
David J. State, age 61, of Atlanta, GA, died February 21, 2017. Services will be announced.Please express condolences for the family in the comments section below. The State family is being cared for ..
Summers McCurdy, age 55, of Atlanta, GA, died February 21, 2017. Services to be announced.Please express condolences for the family in the comments section below. The McCurdy family is being cared for..
James “Jim” Dilworth Pehrson, 54, went to be with his Lord and Savior Jesus Christ on Monday, February 20, 2017, after a courageous battle with cancer.Jim was born on July 9, 1962, in Cleveland, Ohio,..
Robert J. Simard (Bob), age 42 of Woodstock, passed away peacefully at home on February 20, 2017 after a courageous battle with colon cancer. Bob was born on August 21, 1974 in St. Albans, VT and grew..